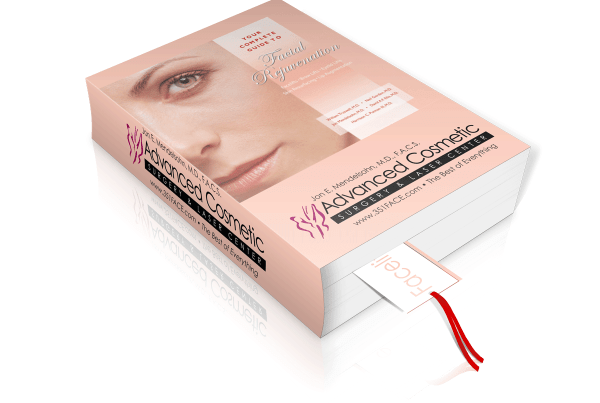 Patient education is always a top priority at Advanced Cosmetic Surgery & Laser Center. 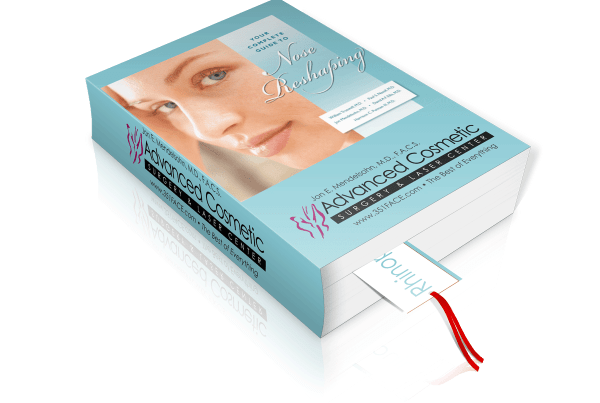 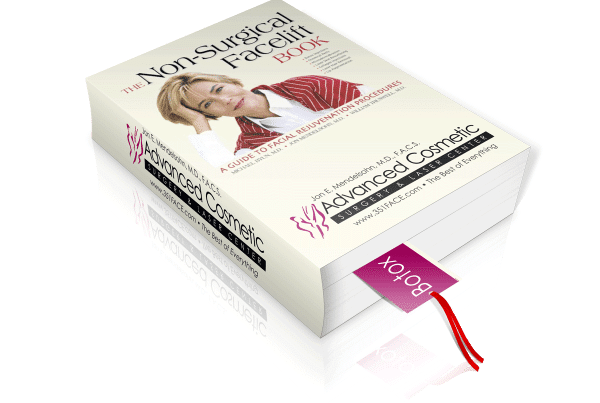 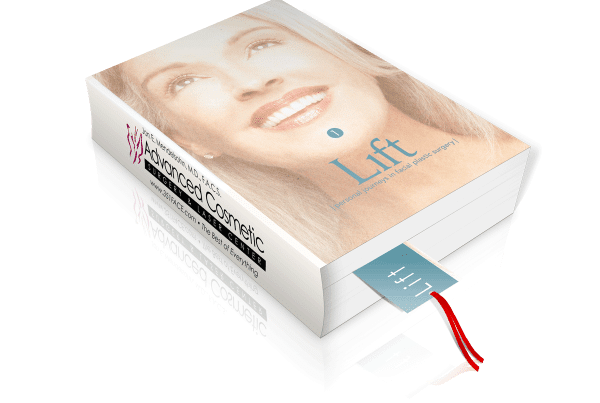 As the author of four books, Dr. Mendelsohn gives you a unique look inside the world of cosmetic surgery and non-surgical procedures. 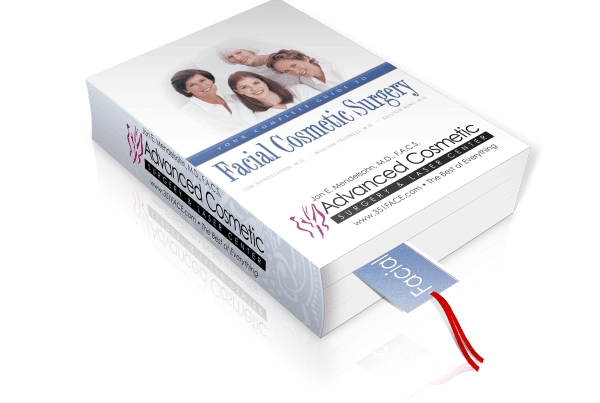 Teamed with his highly informative seminars and patient care consultations, these books provide you with detailed information about specific services that may interest you.